It has been a pleasure to do the Bridal Hair & Makeup of the bride, Ms. Cheng, who is a dance choreographer – in fact several of my friends sought her service during their weddings. It was in the Nuestra Senora de Gracia where the wedding ceremony was held. After the wedding ceremony, the reception was celebrated in Tanghalang Pasigueno, Pasig. Their wedding photographer is the very talented Robert Lester. 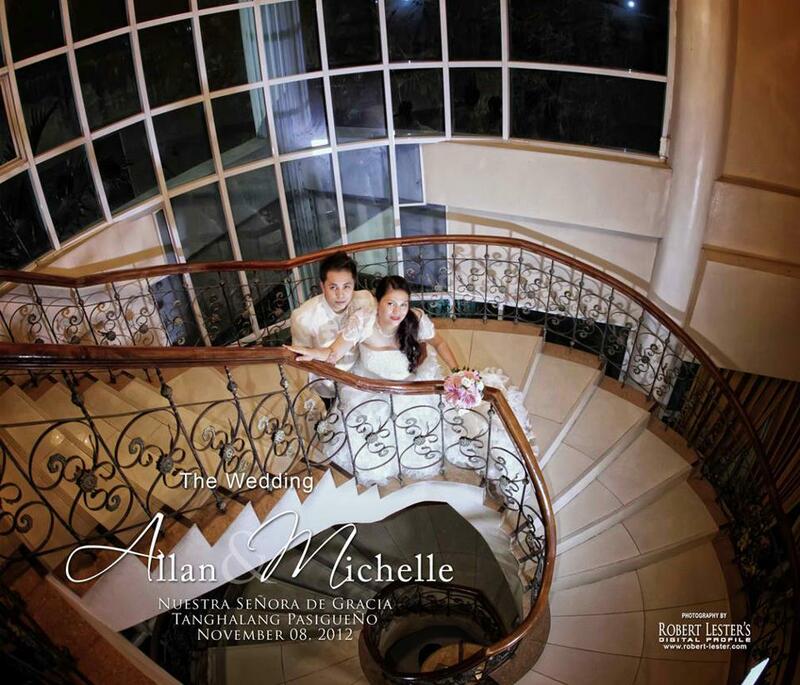 Makeup Artist Philippines’ Mikee Palmera would like to extend her gratitude to Ms. Cheng and Sir Allan for entrusting us to do their makeup as well with some of the wedding entourage. 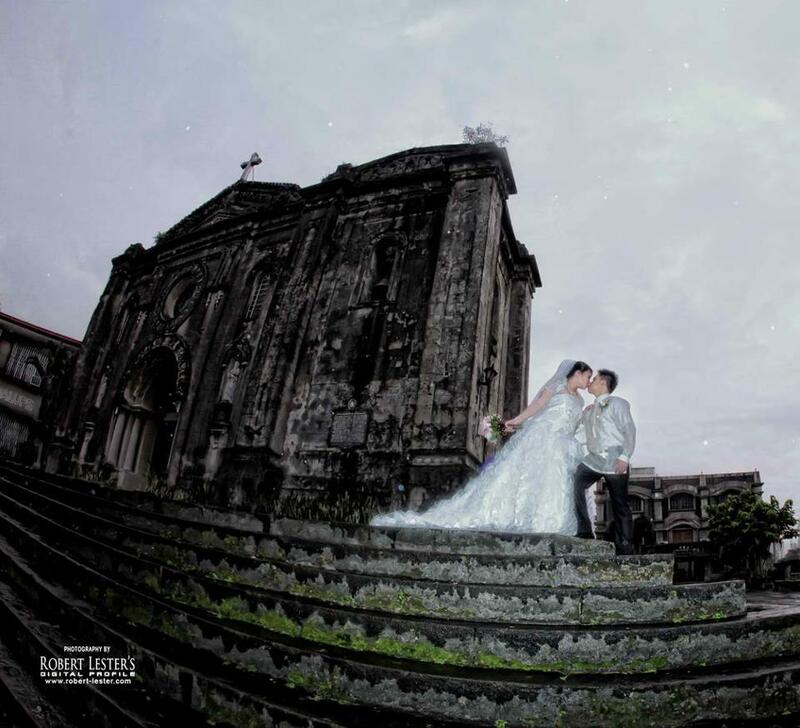 This entry was posted in Bridal Hair & Makeup and tagged Affordable Makeup, Bridal Hair & Makeup in Pasig, Bridal Hair & Makeup Manila, Makeup Artist Manila, Makeup Artist Philippines, Mikee Palmera, Nuestra Senora de Gracia, Robert Lester, Tangahalang Pasigueno, Top Makeup Artiist Philippines, Wedding Church in Pasig, Wedding in Nuestra Senora de Gracia, Wedding in Pasig, Wedding in Tanghalang Pasigueno. Bookmark the permalink.